Why Should Your Business Go Solar? 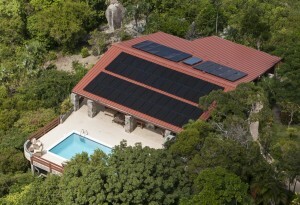 The cost of buying and installing solar panels has dropped considerably in the last five years. 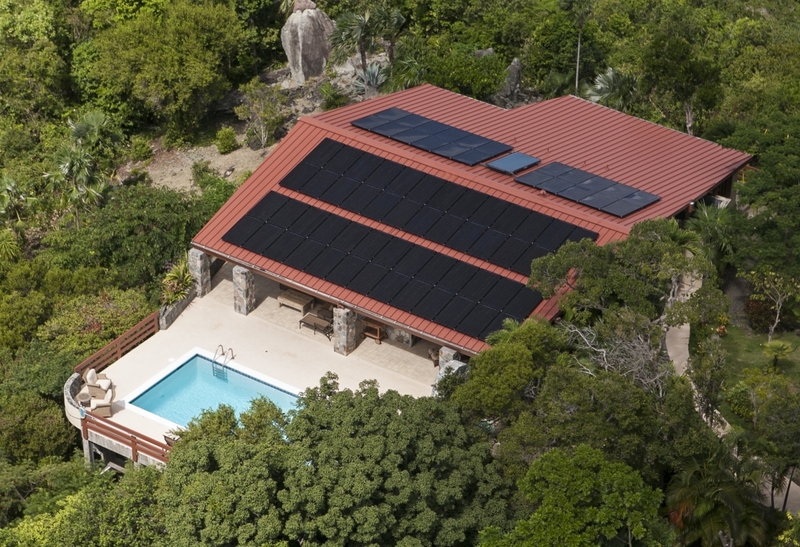 In the Caribbean solar power costs less than traditional electricity. Get reliable, maintenance free energy and save yourself from rising utility prices. Owners of newly installed solar panel systems can apply for a federal tax credit for 30% of the cost of the system. Learn more here. Solar properties have shown more than 30% less on Profit & Loss statements, and have proven to sell 2x faster than non-solar properties. On average, every dollar saved on your electric bill raises property value by $20. 58% of consumers are more attracted to eco-friendly businesses. Most customers are willing to spend more money on companies and products that help the environment or have a lower carbon footprint.